97. 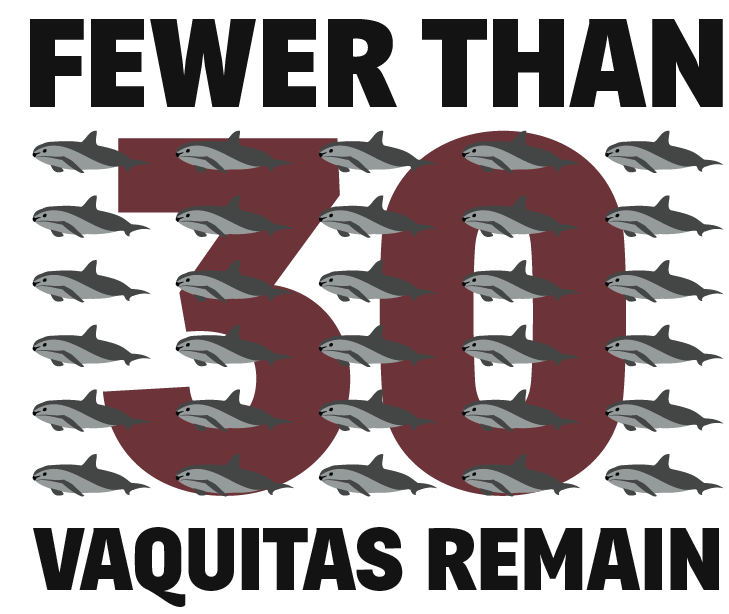 There are 97 Vaquitas left on this planet. 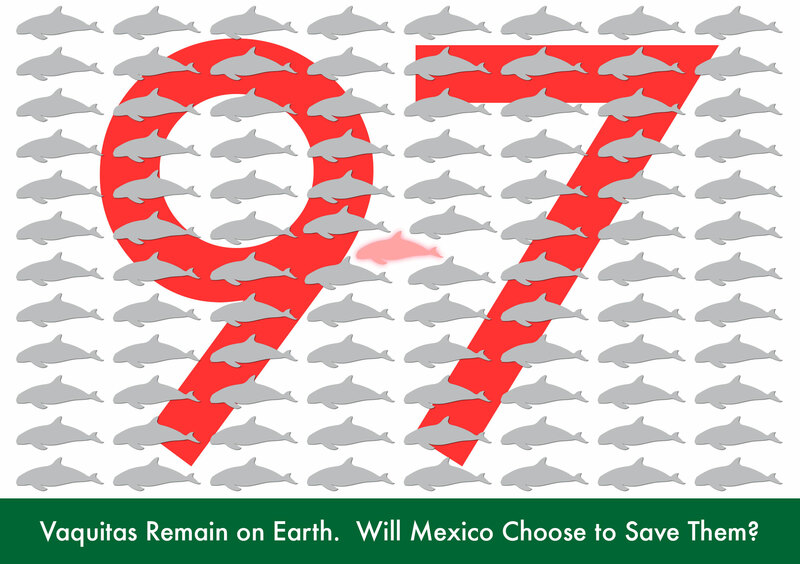 For every Vaquita on earth, there are 82 million people. To date, nothing that has been done to save them has worked. 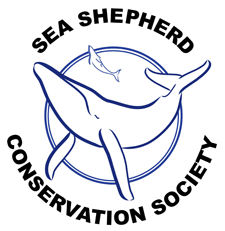 It is a harsh reality for all of us in the field of Vaquita conservation, and now there is the threat of Totoaba fishing for the Asian black market, which we didn’t think was occurring in substantial amounts anymore. 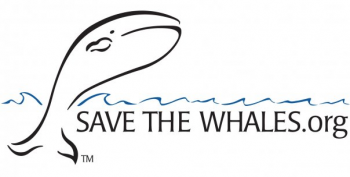 A big change is necessary if we plan on saving this species. We have been incredibly diplomatic with the fishermen, but obviously it has not been working. We need help from very important people, and we will certainly try our hardest to make that happen. 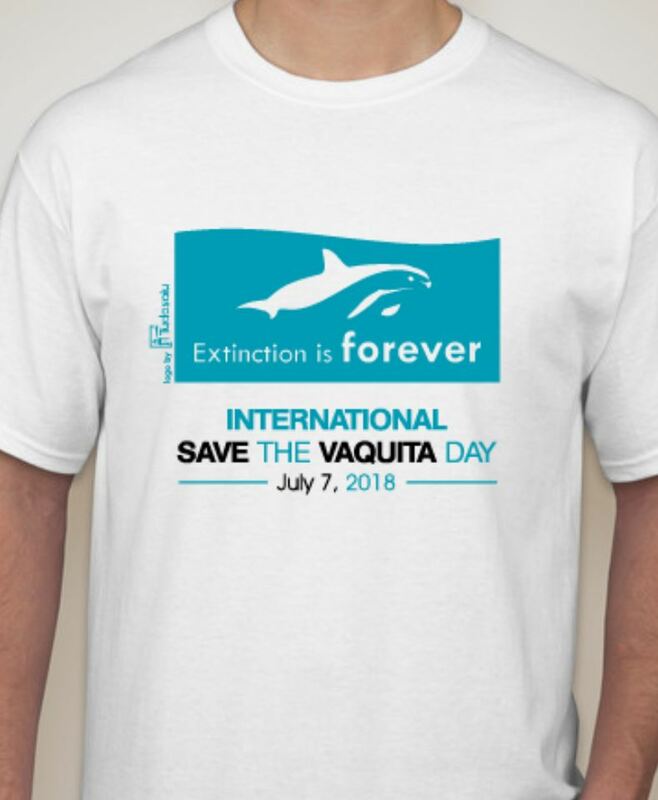 Please read this message from ¡VIVA Vaquita! : http://www.vivavaquita.org/VV_Emergency2014.html. ¡VIVA Vaquita! is requesting that the Mexican Government do everything in its power (and make full use of assistance offered from other countries, such as the United States) to eliminate all gillnet fishing in the Vaquita’s range in the next two months. 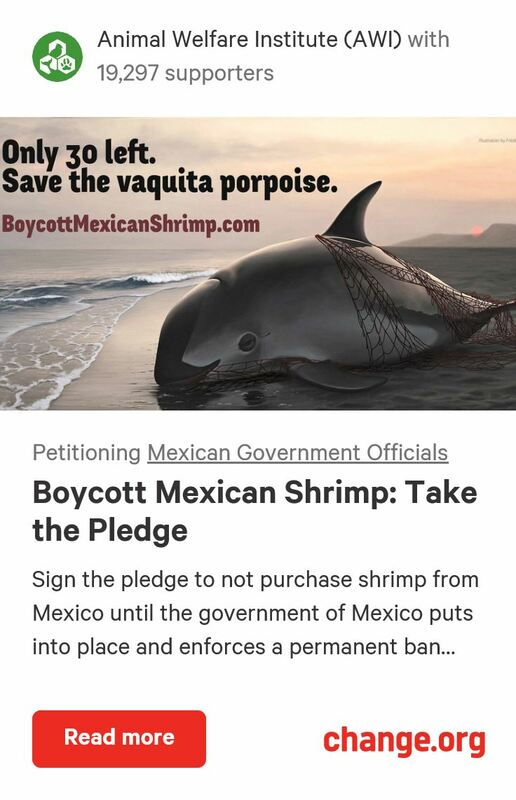 If this does not happen, we will immediately begin campaigning for a boycott of ALL Mexican seafood products, until such time that the ban is considered to be in effect. It is vital that everyone shares the Vaquita’s predicament on social media before it is too late. 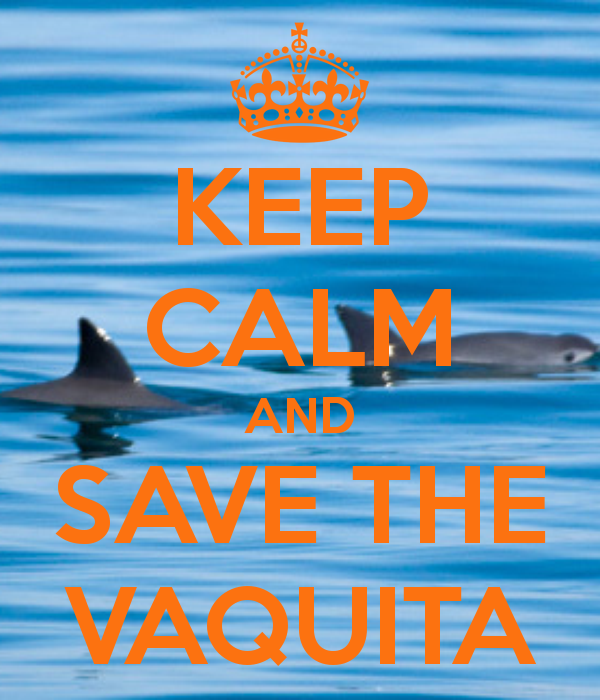 If you have not already, “like” ¡VIVA Vaquita! on Facebook for important updates. 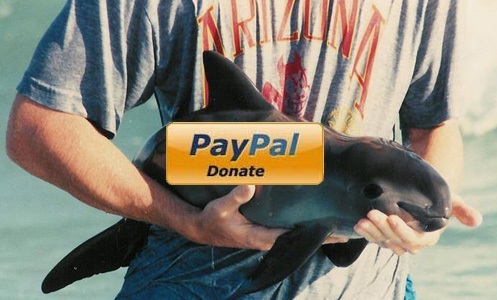 A good example of social media helping a cause is “Changing Hearts, Minds, and Lives.” They are a Facebook group (of which I am a member of) that uses social media to spread the word about important environmental issues, such as the Vaquita. Countless major news companies have been attracted to the Vaquita’s story, but unfortunately, it’s because of how close to extinction it is. Hopefully this new level of recognition can have a positive impact on the species. If you live near the Point Vicente Interpretive Center in Rancho Palos Verdes, CA, then please attend their book signing on Saturday, November 8th, from 11:00 am to 1:00 pm. Beth Whittenbury will be representing my book there, so please pay her a visit and buy my book! Thanks so much Mrs. Whittenbury! 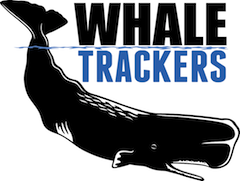 Lauri Hamilton has submitted a video for National Geographic’s Expedition Granted program for a chance at a $50,000 grant to go out and film Vaquitas. Please vote for her on September 16 if she is one of the finalists! She used one of my drawings for the video, which I am very thankful for. 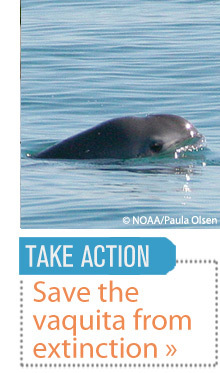 Here is the link: http://expeditiongranted.nationalgeographic.com/project/the-vaquita-project/.